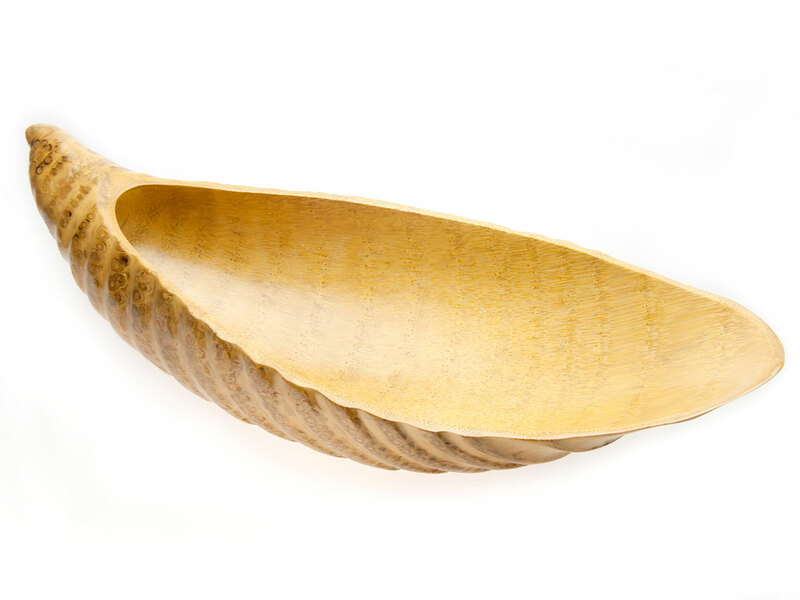 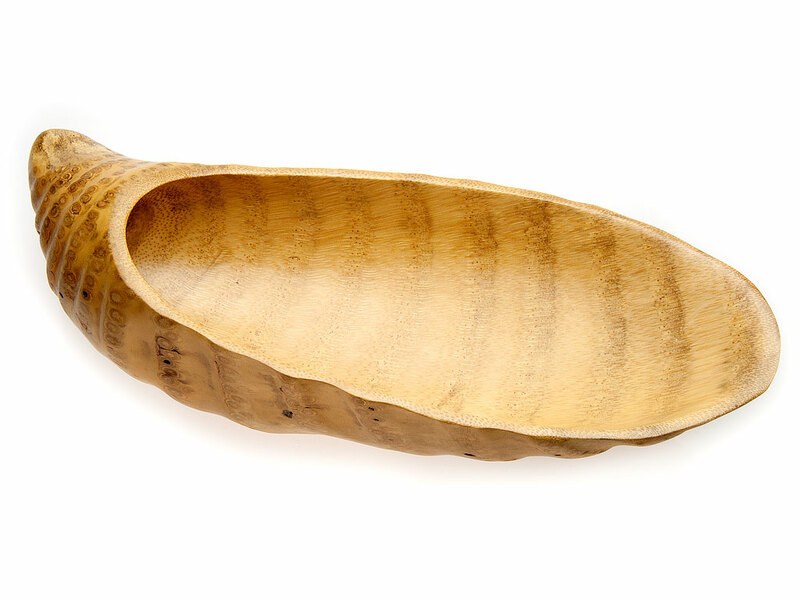 Bamboo Root Vessel, Organizer. 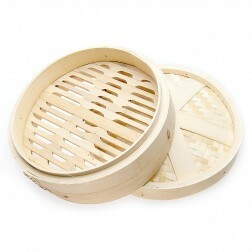 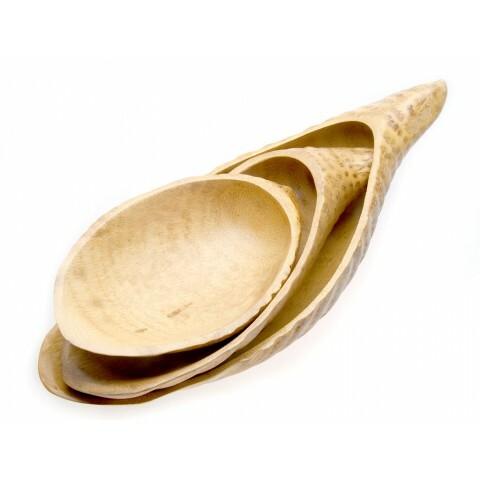 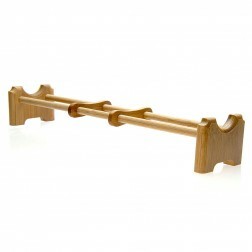 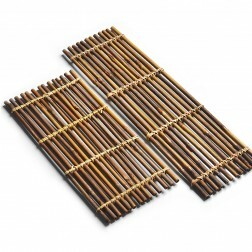 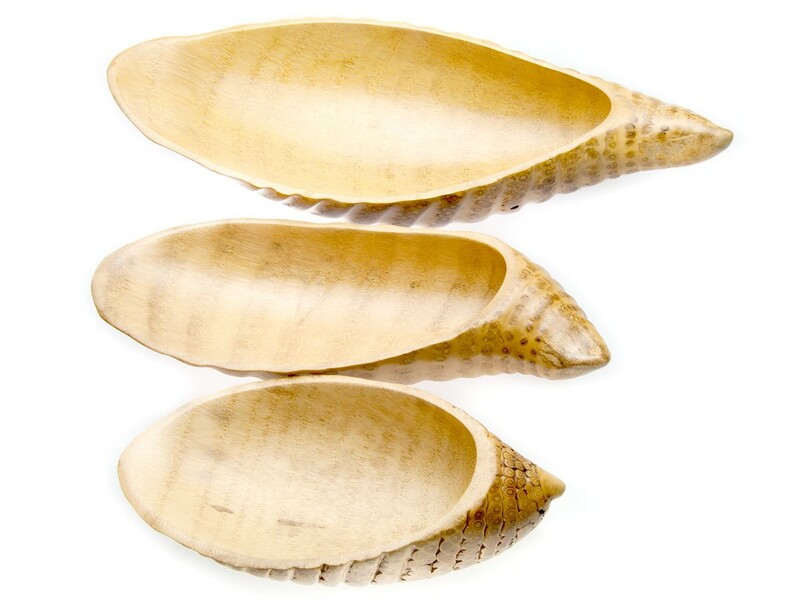 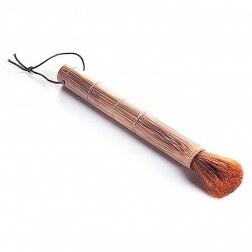 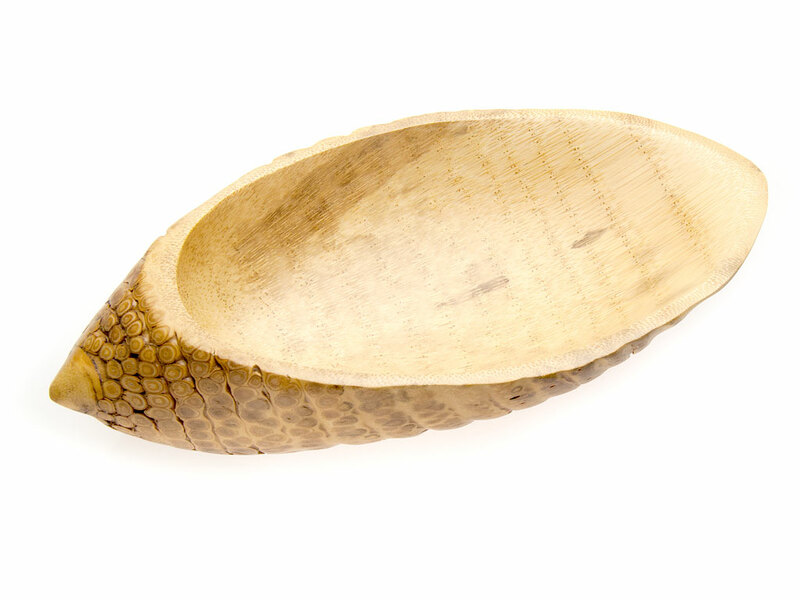 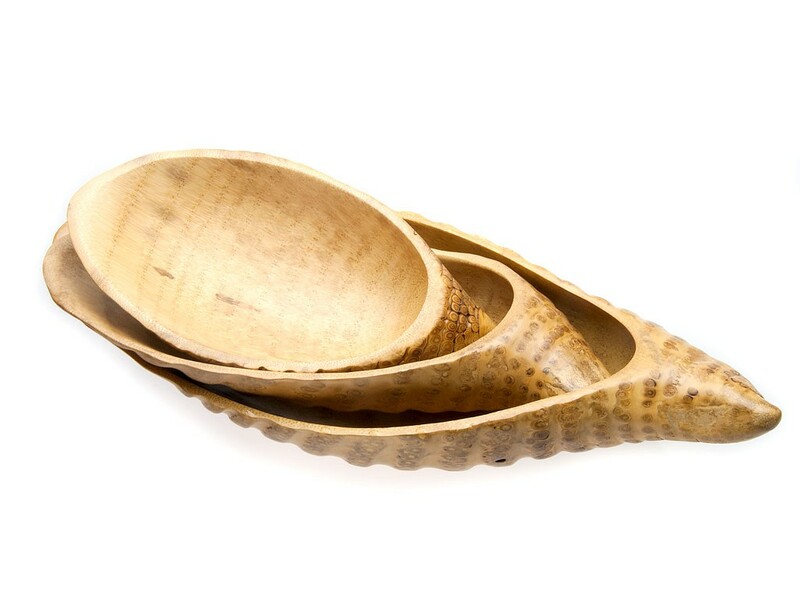 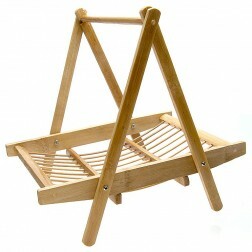 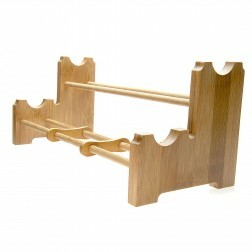 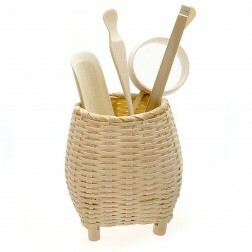 Useful to collect tea accessories or snacks.All hand-made from 100% natural, sustainably harvested bamboo, no paint. 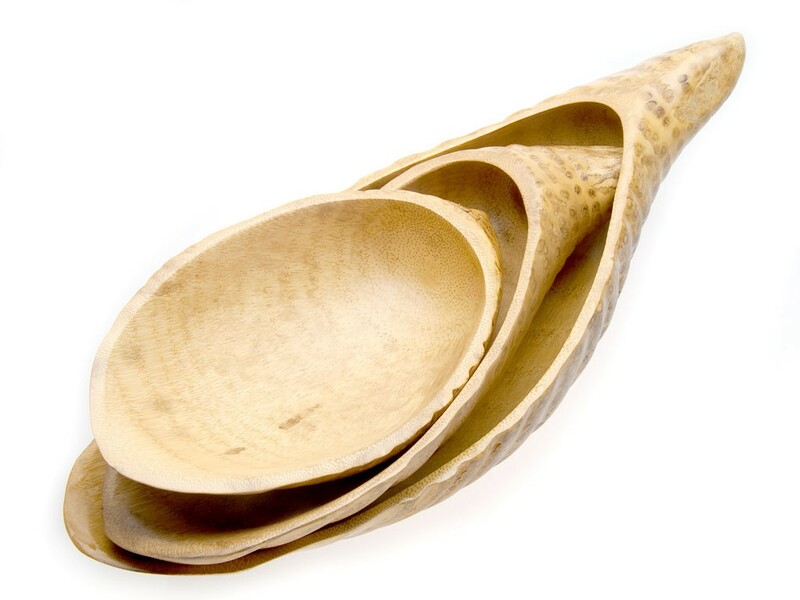 Safety, Health and Environment Friendly. 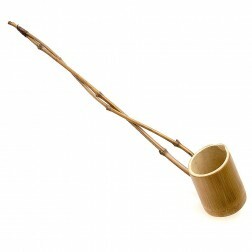 Bamboo Root Vessel, Organizer. 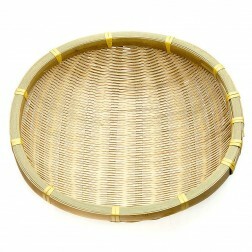 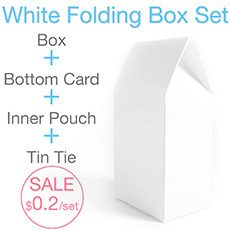 Useful to collect tea accessories or snacks.